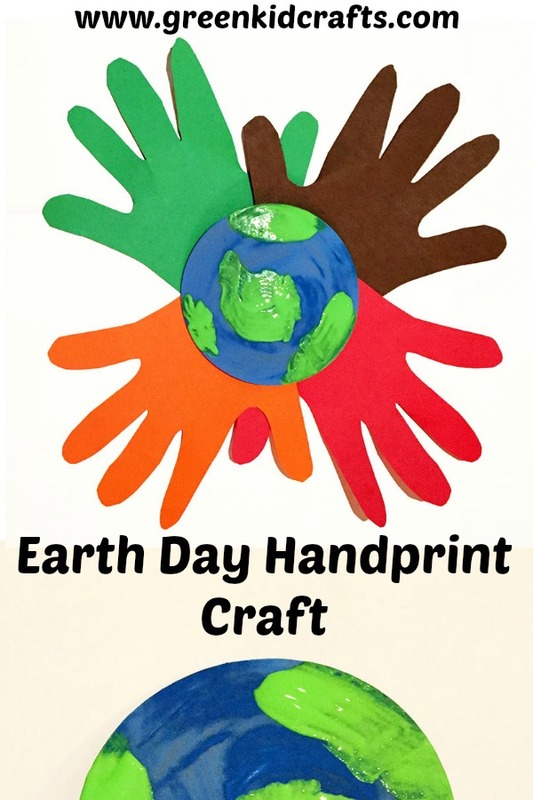 Celebrate Earth Day with a fun handprint craft for kids. Paint an earth and surround it with handprints! 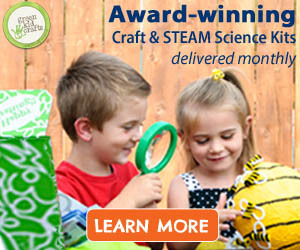 Visit Green Kid Crafts for more crafts like this one!